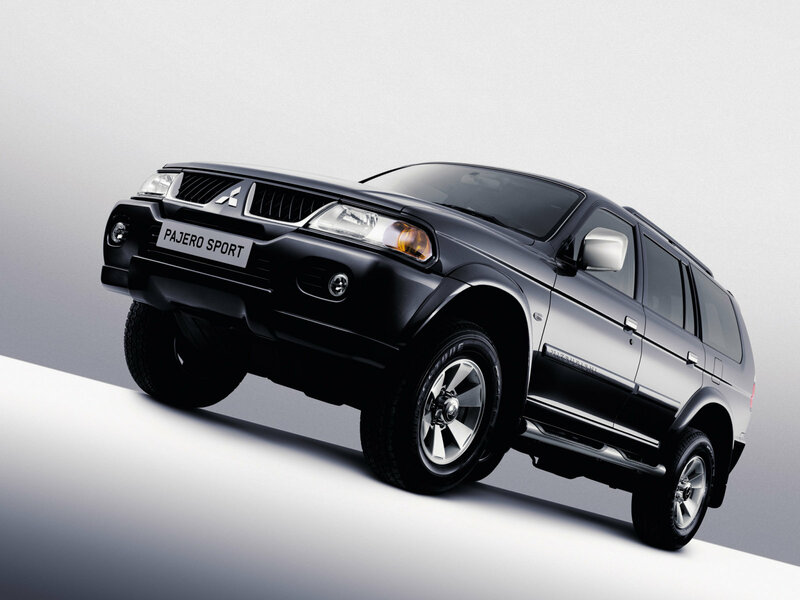 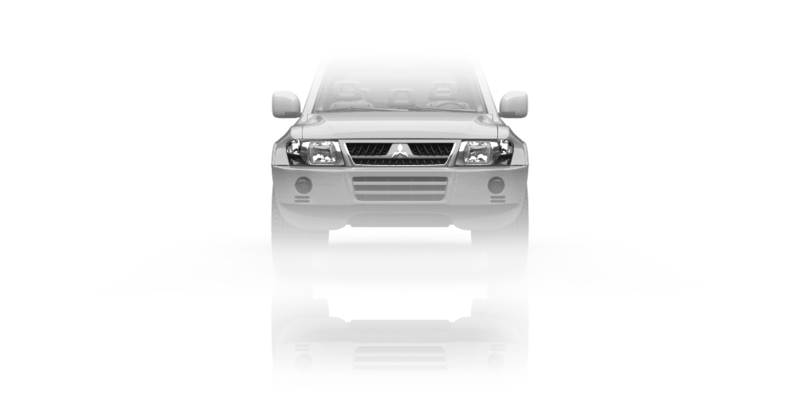 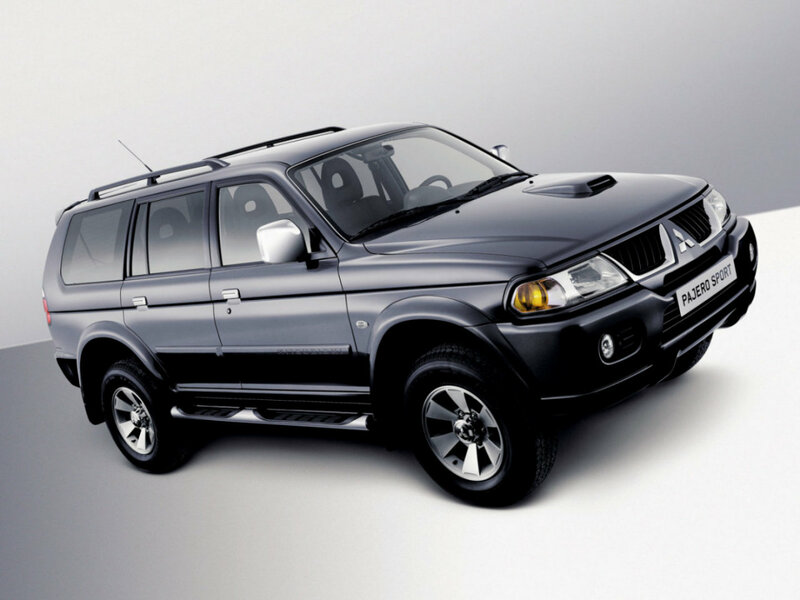 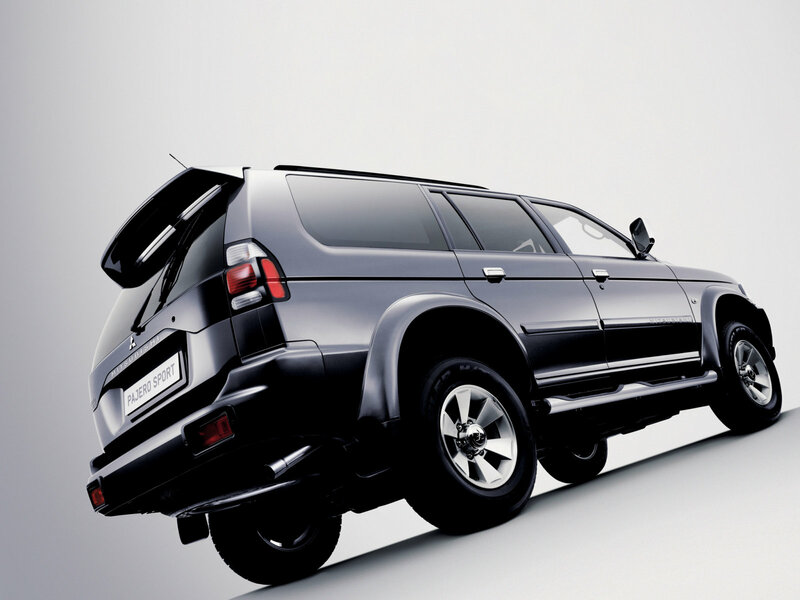 Mitsubishi Pajero - full-size SUV, flagship model of Mitsubishi. 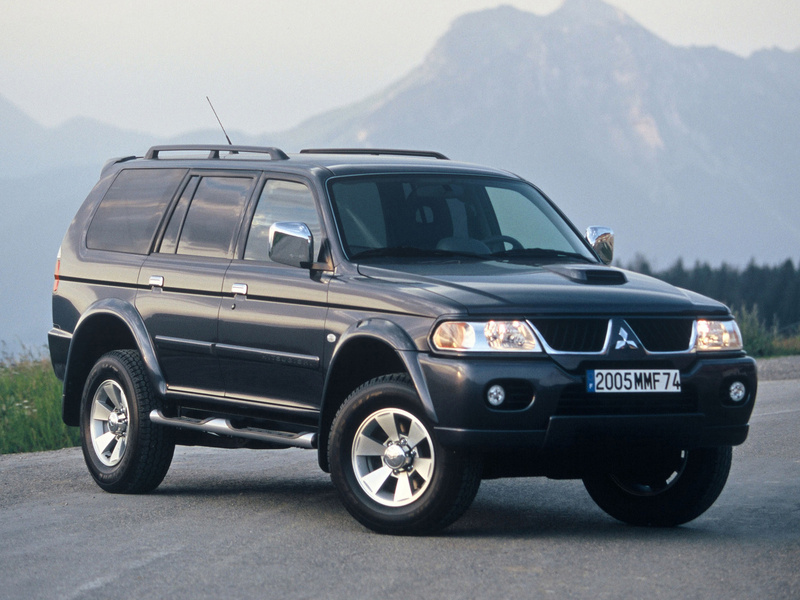 12-time champion of "Dakar", last six years in a row winning this race over rough terrain. 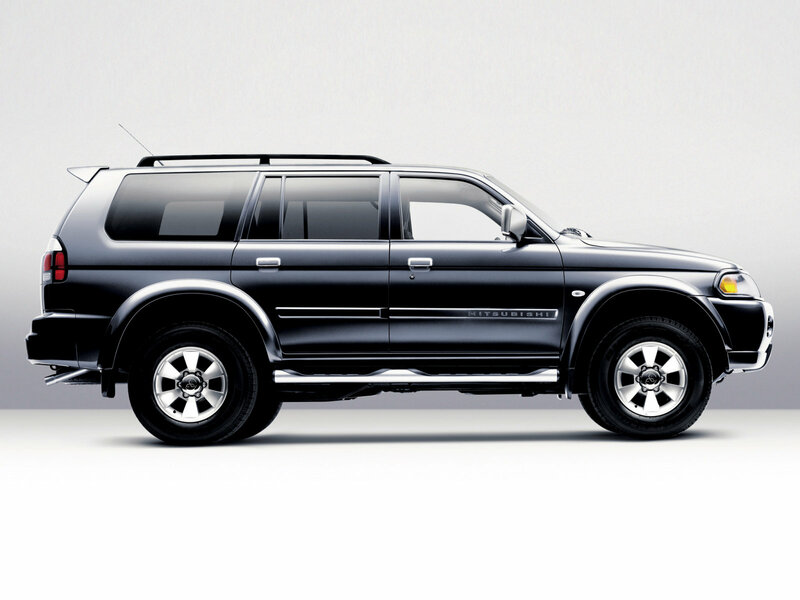 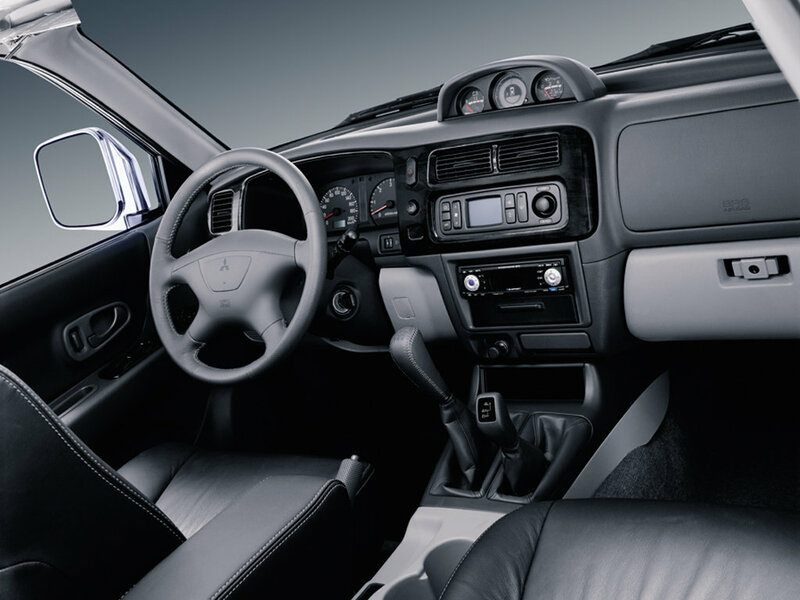 Pajero was first introduced in 1976 at the Tokyo Motor show.